It’s Tekki! It’s June 19th! Over a year and a half ago I did a monstrous post on the history and legacy of Steel Battalion. I was extremely excited of the prospect of a new Steel Battalion game so I dug into my archives in order to give you, my reader, a history lesson in Vertical Tanks as well as a view of what perhaps we could expect from the newly announced Heavy Armor. As it was several months since the initial announcement of the project I was suspecting the the arrival of this game may have been too much to ask for and thought perhaps Steel Battalion would once again fade into obscurity. Come last August and new life and new news arrived regarding Steel Battalion. I once again posted the latest news on the game. 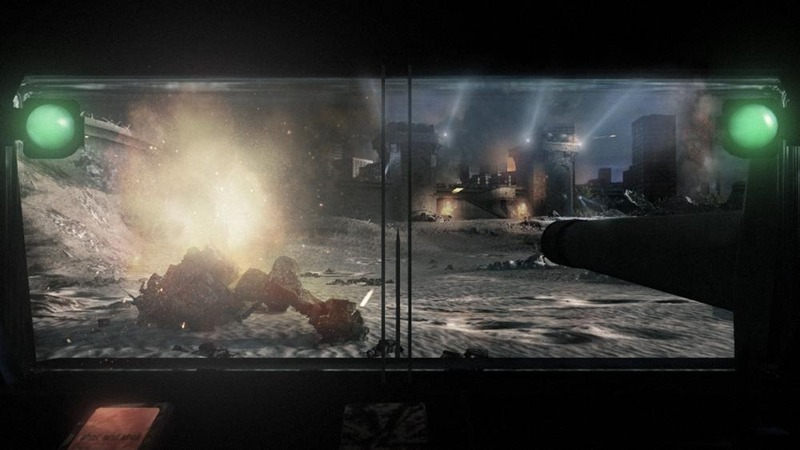 More importantly for me was that the game was still alive, and with that a new Vertical Tank game would arrive, but with the unique hook that instead of the gargantuan controller of its predecessors, Heavy Armor would support the Kinect sensor in a variety of ways. Also gleaned from this trailer was the ‘retcon-ing’ of the Steel Battalion storyline. With years between titles and an all new controller present I could understand their decision in this regard. Casting of the old for a fresh start in the world of Vertical Tanks. 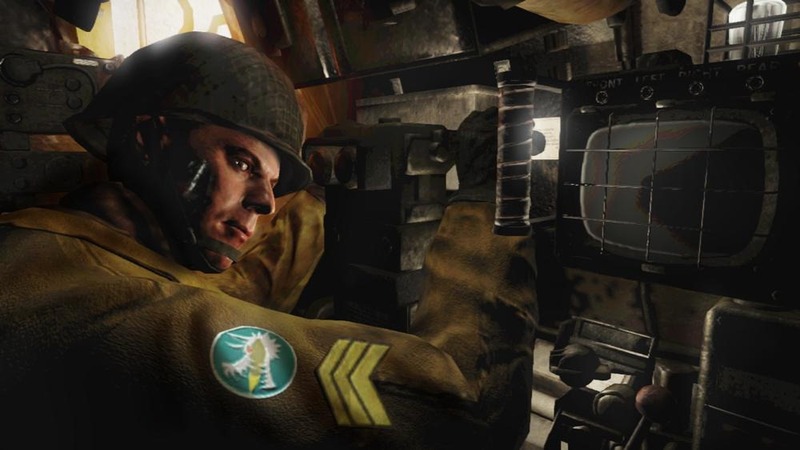 This past week at the Game Developers Conference, Microsoft brought us one step closer to the return of Steel Battalion with a release of the Story Trailer (see above). With the story trailer came also the game’s release date, June 19th, 2012. That is only three months away! We also got our first look at the gameplay. As you can see above it will be pretty intense with its share of surprises. I would be prepare for a lot of motion as you command your VT through several environments. This entry was posted in Action/Adventure, Kinect, Military. Bookmark the permalink.